The RHOA alum quoted Beyonce, naturally. 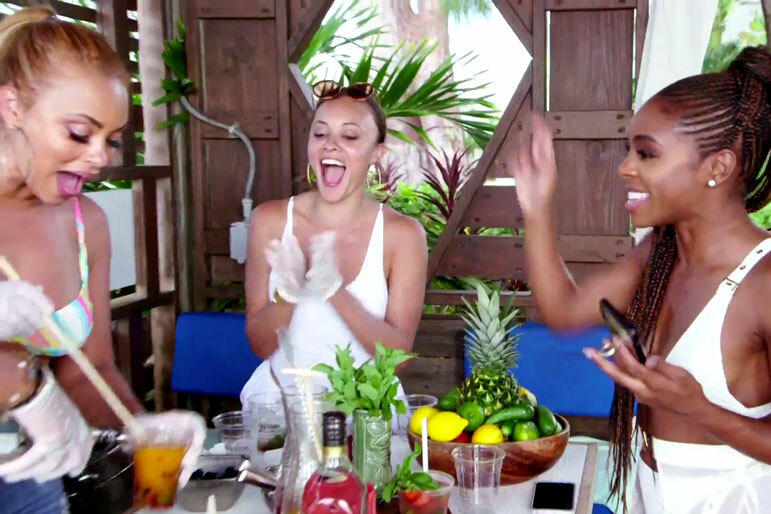 Our jaws dropped when we saw Kenya Moore pop up on The Real Housewives of Atlanta Season 11 finale to celebrate Cynthia Bailey at her beverage launch (clip above). 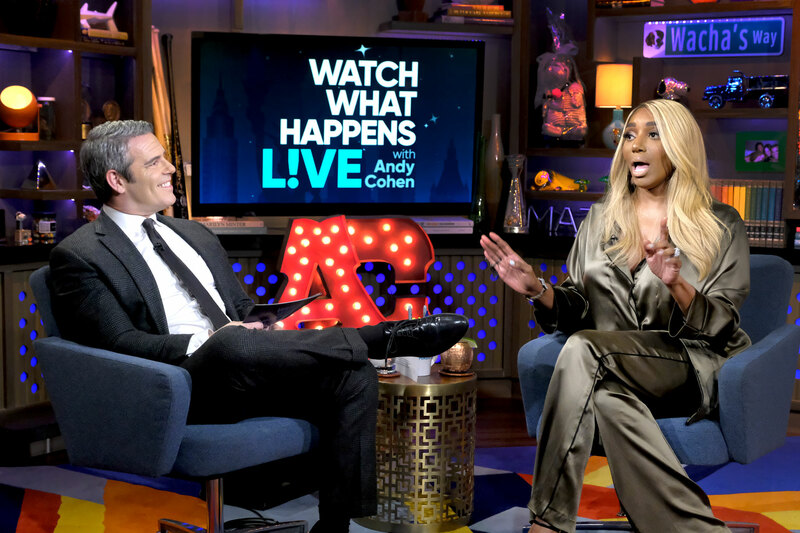 And judging by the drama that ensued because of her cameo, her appearance left Nene Leakes with feelings, given their tense past and Nene's friendship with Cynthia. 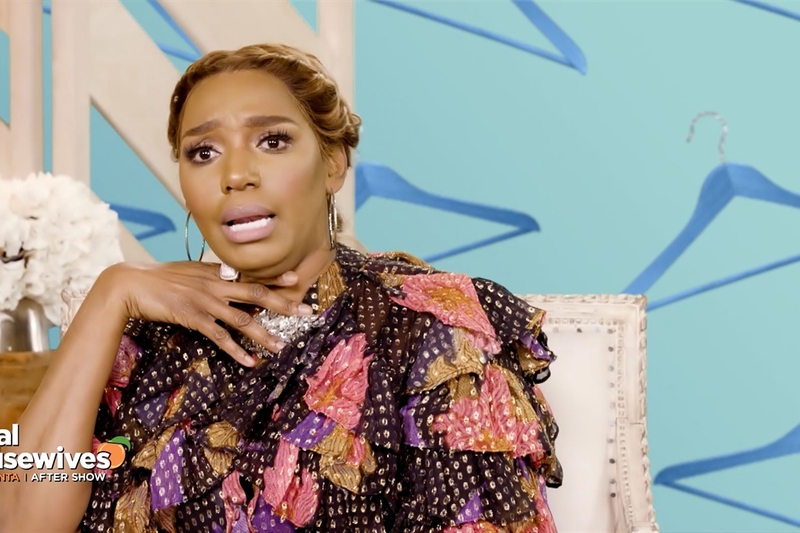 Now, Kenya is opening up about hanging out with the crew in the finale after she exited from RHOA following Season 10. Quoting Beyonce's song "Flawless," she headed to Instagram and said, "I Took some time to live my life, Don’t think I’m just his little wife, Don’t get it twisted... Special appearance tonight. #teamtwirl Go Off!" She then clarified how she was invited to the party and just who knew she was expected to attend on Twitter, adding, "[Cynthia] and [Kandi] both invited me but CB never knew I was coming until I showed up #FACTS #RHOA." 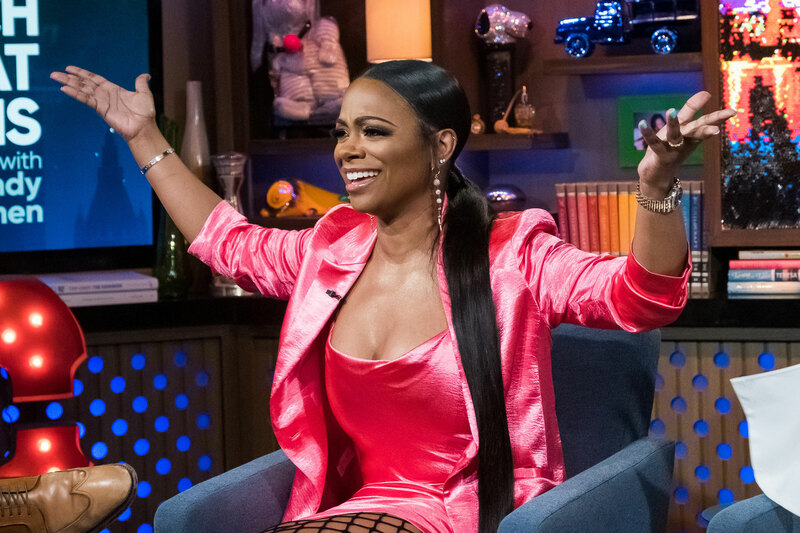 Her appearance at the party and who knew what about it did cause tension, but Kandi Burruss clarified the sequence of events on Twitter. She explained, "I did not lie. Cynthia didn't know for sure that Kenya was coming. I told her I would TRY to get Kenya there. Kenya didn’t even give me a definite yes until I got to the party [and] she asked me not to go in until she got there because she decided to come at the last minute." Though, Kandi noted, "People can be mad at me all they want but I thought it was great having [Kenya Moore] on tonight’s episode." 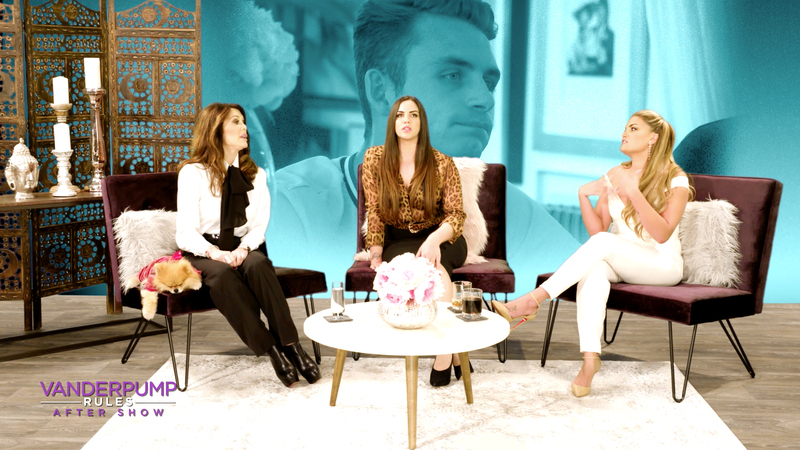 The women will hash out all of Season 11's drama when Part 1 of the reunion kicks off this Sunday at 8/7c. Preview, below.